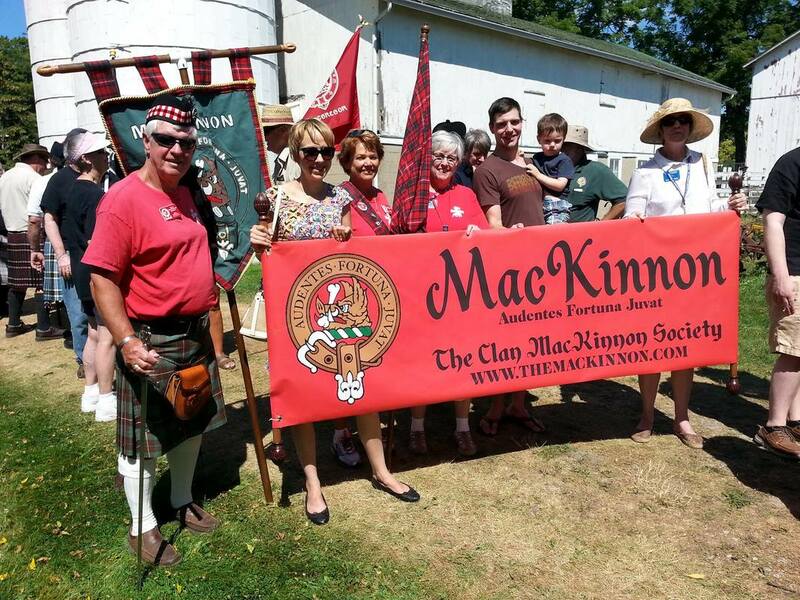 Clan MacKinnon Society endeavors to promote the history, culture, and legacy of Clan MacKinnon. We are fiercely proud of our Scottish heritage, and aim to foster a sense of clan unity and promote a better understanding of the past, present, and future of MacKinnon life. We work to collect and preserve historical records and traditions related to Clan MacKinnon, as well as encourage and support Celtic literature, arts, and culture. Your friendship is welcome no matter what your depth of relationship to Clan MacKinnon. Friends, cousins, and passersby... ceud mìle fàilte (a hundred thousand welcomes)! Help keep the ancient lineage and rich history of Clan MacKinnon alive for generations to come. Become a commissioner and connect with other MacKinnons in your state, region, or country. Learn more about Clan MacKinnon history here on our website or in books written by our historian.